Human Trafficking: Right at our door step and on our shore! Come one, come all, come and tour our Malaysian Death Camps! US-based activists Friends of the Earth (FOE) are alleging political interference in Malaysia’s upgrade in this year’s human trafficking report and have filed a request under the Freedom of Information Act (FOIA) demanding the immediate release of all communications by the US State Department in the last two years on the matter. The global social and environmental lobby group has also filed a request under the law for the all communications by Undersecretary of State for Civilian Security, Democracy and Human rights, Sarah Sewall, over the same issue, which saw Malaysia being upgraded from Tier 3 to Tier 2 in the 2015 Trafficking in Persons Report. The upgrade has removed a significant barrier to President Barack Obama’s pursuit of the 12-nation trade pact, the Trans Pacific Partnership (TPP), the text of which was agreed upon four days ago. FOE said recent reports indicated that political appointees had meddled in the compilation of the 2015 report by challenging State Department human rights experts’ rating recommendations for 17 politically-strategic countries and inflating the assessment of 14 of them. The report ranks 188 countries on their efforts to combat human trafficking. Friends of the Earth, in their statement, said Malaysia’s unsubstantiated upgrade was particularly alarming because of its overt importance to the trade deal. “While the Obama administration recently obtained Fast Track authority to negotiate the TPP, Congress restricted negotiations with countries that have the worst records in combating human trafficking,” FOE said, adding that Malaysia was one of those countries. It added that in the July TPP round of negotiations, the State Department took Malaysia off its human rights blacklist by upgrading its status from a Tier 3 to the less incriminating Tier 2 Watch List rating. The questions asked would surely include: Is this why Malaysia was removed from Tier 3? KUALA LUMPUR, Sept 29 — Datuk Seri Najib Razak has held up a golfing session with US President Barack Obama last year as a sign of his diplomatic prowess, calling himself the only prime minister ever recorded doing so with the leader of the global superpower. According to news portal Malaysiakini, Najib made the statement while speaking to Malaysian students in New York, where he is currently at, for the United Nations General Assembly. “I am now on record as the only prime minister to be able to play golf with Obama,” he was quoted as saying by the news portal. Najib acknowledged, however, the criticism at home over the golfing session that took place during what was arguably the worst flooding to hit peninsular Malaysia late last year. 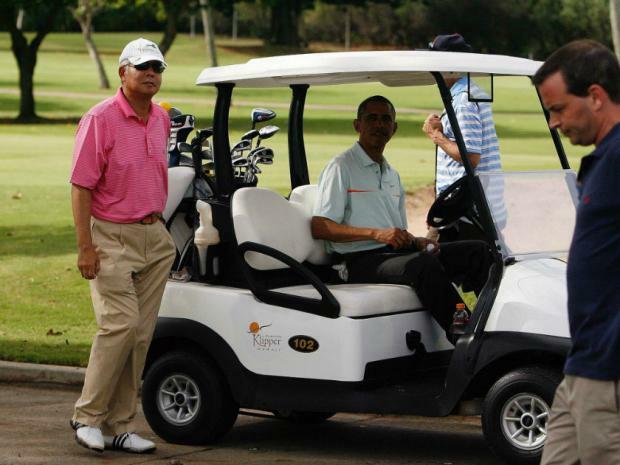 After a photograph of Najib teeing off with Obama surfaced in December, angry messages flooded the prime minister’s Facebook page, with most calling for him to cancel his holiday and return home. Tell your member of Congress: OPPOSE #HumanTrafficking in Malaysia, don’t let it sign #TPP: http://bit.ly/CondemnTPPTrafficking …! WASHINGTON (REUTERS) – A group of Democratic lawmakers called on Monday (Sept 28) for the United States State Department’s internal watchdog to investigate the removal of Malaysia from a list of worst offenders in human trafficking following concerns that politics may have played a role in the decision. 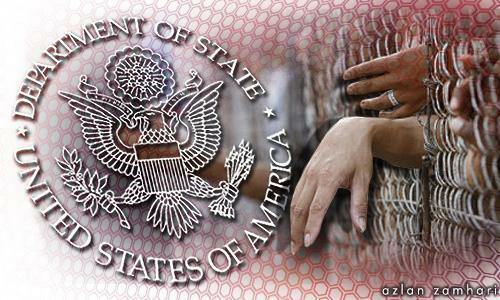 They cited reports that Malaysia was not doing enough to tackle human trafficking as well as a Reuters examination, published in August, that said the State Department office set up to independently rate countries’ efforts was repeatedly overruled by senior US diplomats. “We are concerned about the role that possible political influence may have played in the development and content of the TIP Report, particularly as it relates to Malaysia’s status,” the letter said. The Reuters report said that over the objections of the State Department’s own experts, Malaysia, Cuba and other strategically important countries were among those upgraded. Removing Malaysia from the lowest ranking, known as “Tier 3”, takes away that hurdle as Washington seeks to complete negotiations on the Trans-Pacific Partnership, President Barack Obama’s signature trade pact. 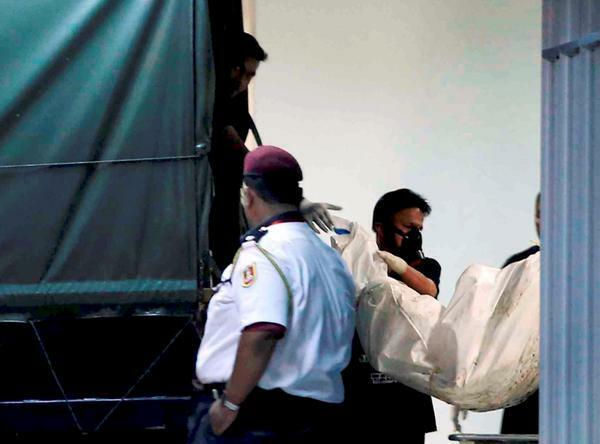 Malaysia’s upgrade followed international scrutiny and outcry over the country’s efforts to combat human trafficking after the discovery this year of scores of graves in people-smuggling camps near its northern border with Thailand. The Senate Foreign Relations committee has conducted hearings into whether this year’s human trafficking report was watered down for political reasons. A group of Democratic lawmakers have called on the US State Department’s internal watchdog to investigate the removal of Malaysia from a list of worst offenders in human trafficking following concerns that politics may have played a role in the decision. The State Department’s annual Trafficking in Persons (TIP) report, issued in July, upgraded Malaysia from the lowest tier, potentially smoothing the way for a landmark free-trade deal with the Southeast Asian nation and 11 other countries. They cited reports that Malaysia was not doing enough to tackle human trafficking as well as a Reuters examination, published in August, that said the State Department office, set up to independently rate countries’ efforts, was repeatedly overruled by senior US diplomats. “We are concerned about the role that possible political influence may have played in the development and content of the TIP Report, particularly as it relates to Malaysia’s status,” the letter states. 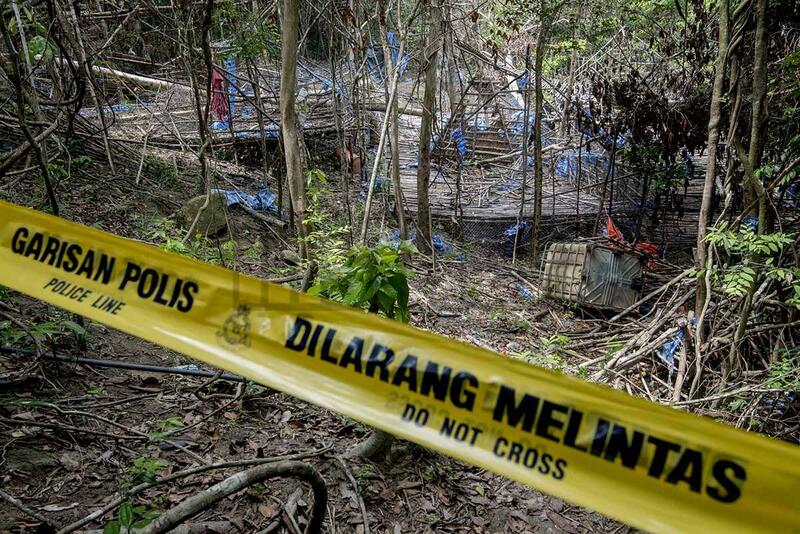 This entry was posted in human trafficking malaysia, malaysia, malaysia human trafficking, US lawmakers want probe on malaysia's human trafficking ranking and tagged human trafficking ranking, malaysia ranked higher in human trafficking, US lawmakers want probe on malaysia's higher ranking. Bookmark the permalink.